British brand QED has been consistently delivering remarkable value for money for over 30 years. 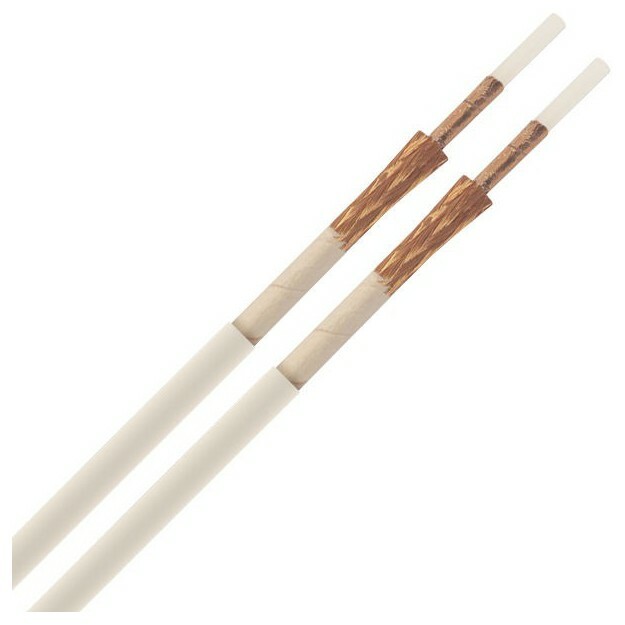 It was one of the first companies to offer a range of high quality, affordable interconnects and speaker cables. And the QED XT40 speaker cable is no exception. 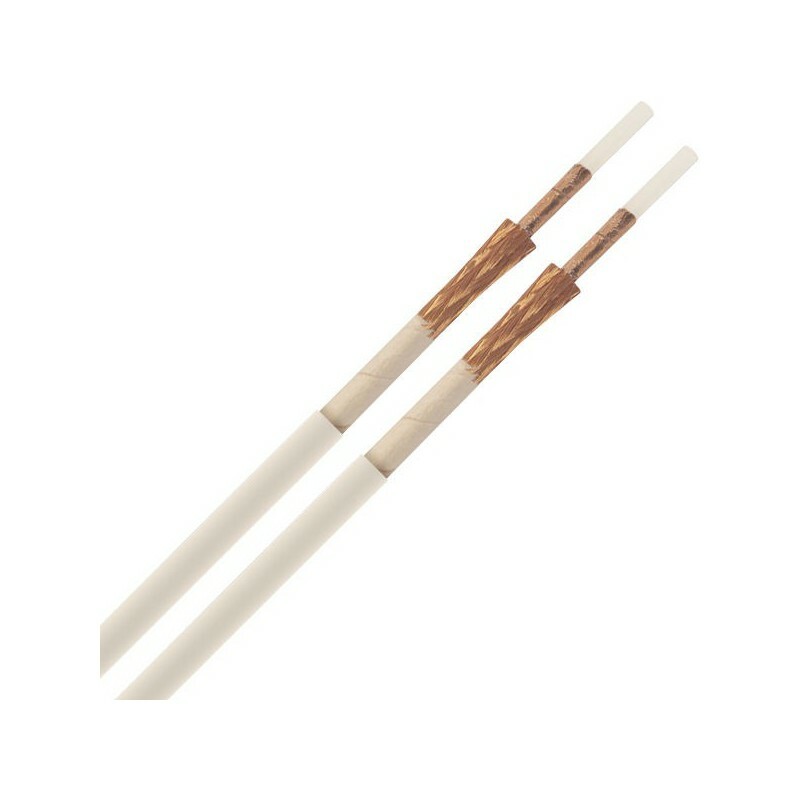 It has highly innovative technical specifications and excellent quality conductors. 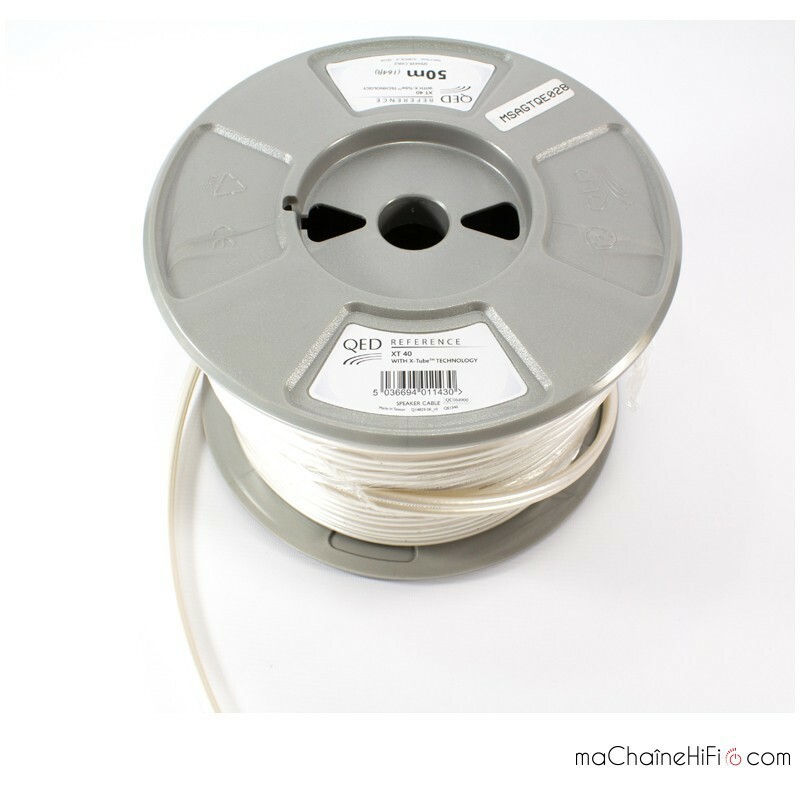 This cable features X-Tube technology, developed by QED over a decade ago. This technology reduces distortion and increases linearity in the higher frequencies while reducing skin effect. 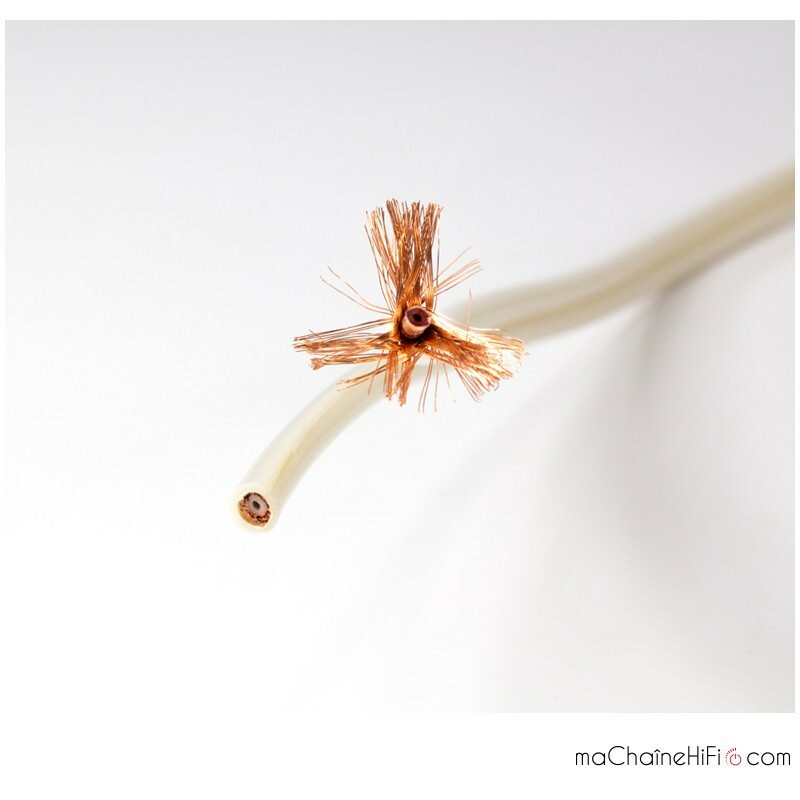 We’ve also noticed that the sound is improved by a copper screen underneath the conductor. 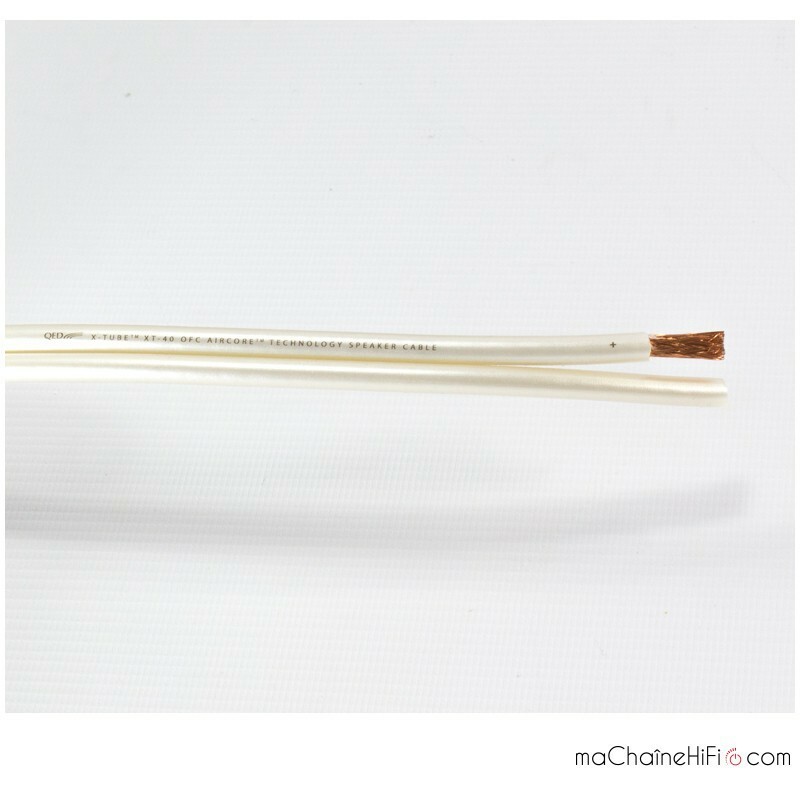 The XT40 cable is 4mm² in diameter. 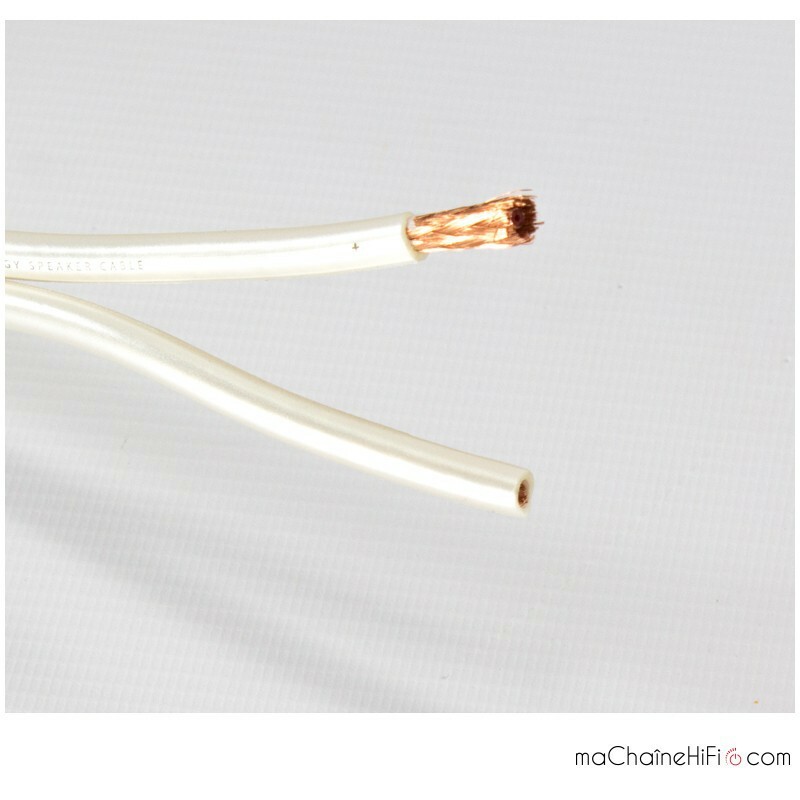 The conductors are made of OFC copper with 99.999% purity. The sound quality is particularly detailed and dynamic. The precision is remarkable for a cable in this category. But it still manages to not to emphasise the upper midrange or treble. 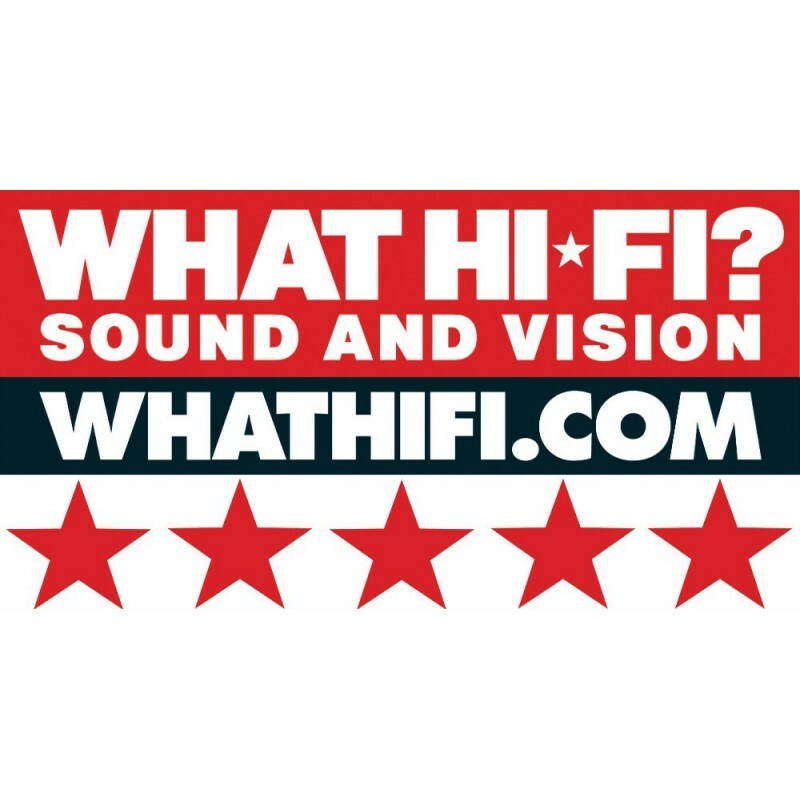 The sound quality is very well-balanced, without any over-emphasis on any register in particular. The bass is both highly precise and full-bodied. The mids blend beautifully into the mix, and vocals are very present and open. This is an excellent speaker cable that offers exceptional musicality and technology for money.